The award-winning artist and film-maker Steve McQueen’s idea to photograph thousands of schoolchildren across London for his latest art project was met with much fanfare when it was announced at London’s Tate Britain in September. But now, another photographer, Julian Germain, says that he feels “uncomfortable” with McQueen’s initiative and sees “striking similarities” between his own Classroom Portraits series and McQueen’s proposal. McQueen’s initiative, which focuses on Year 3 (ages seven to eight), is co-organised by A New Direction and Artangel, both funded by the Arts Council. One hundred and twenty schools have already signed up with McQueen, who is inviting every one of London’s 2,410 schools, including private and state institutions, to register. 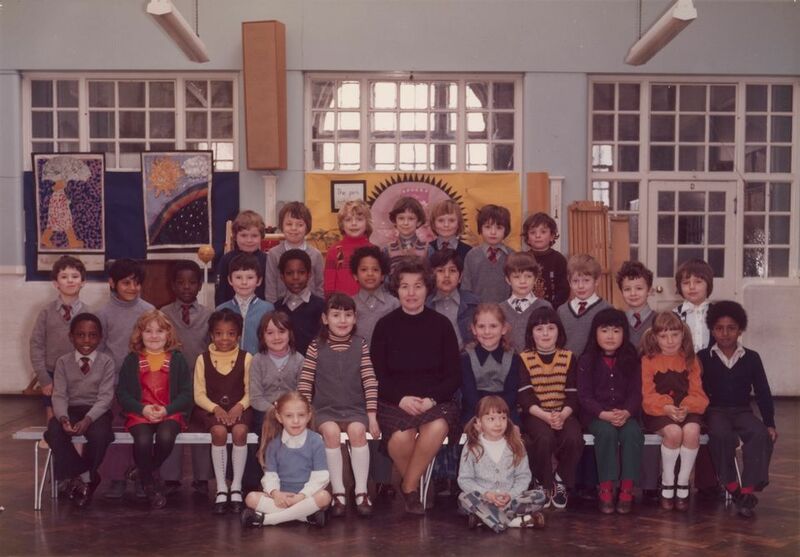 The traditional class photographs, depicting rows of children sitting and standing, will go on show from November 2019 to May 2020 in the Duveen Galleries at Tate Britain. 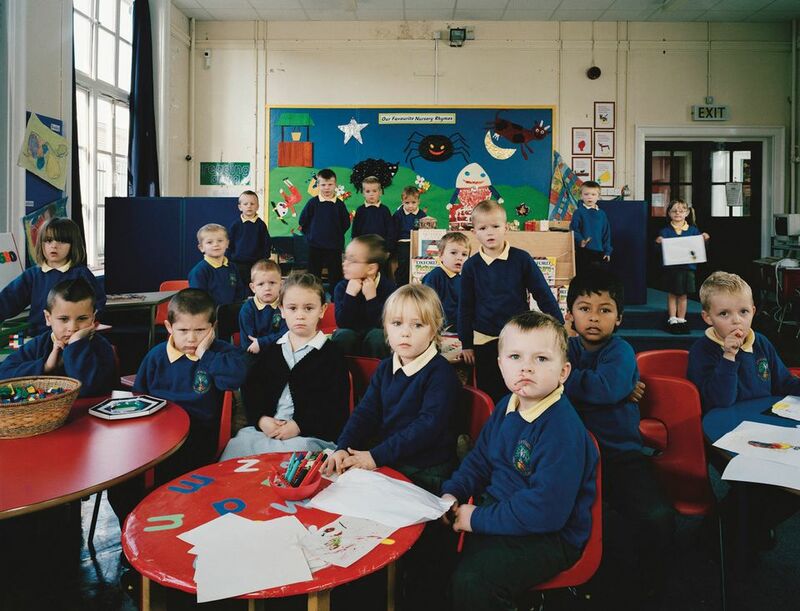 Germain originally pitched his Classroom Portraits project to Creative Partnerships Durham Sunderland in 2004 and was subsequently commissioned to work in six schools. The following year, as a fellow in photography at the National Media Museum, he extended the project to schools throughout the UK and from late 2005 to 2015, the project grew to include schools in north and south America, Europe, Africa, and the Middle and Far East, creating an archive of nearly 500 portraits covering 22 countries. Germain says the “conversations” around the two projects are very much alike. McQueen says his project allows us to “reflect on who we are, where we come from, what is the future…those kinds of trajectories, those kind of paths, I wanted to go back to the beginning of a certain kind of consciousness”. There are also significant differences between the two series, Germain stresses. “My portraits are carefully arranged large-format images made in the context of actual lessons and the classroom environment,” he says.